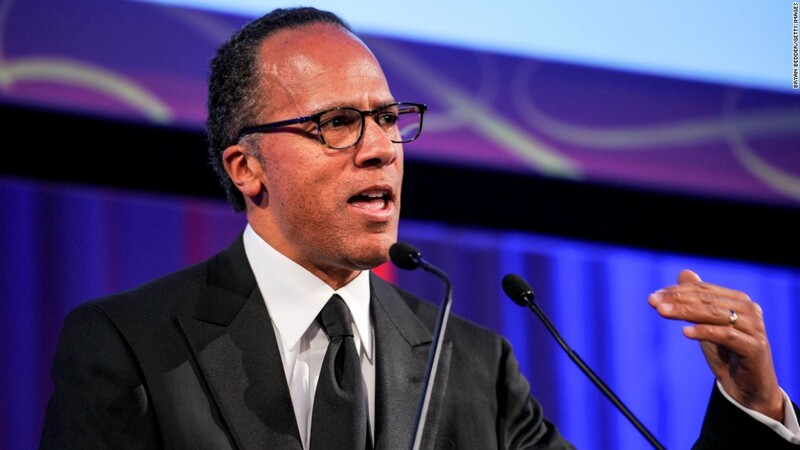 It is increasingly clear that Lester Holt is going to stay in the "NBC Nightly News" anchor chair. His assignment was originally supposed to last six months -- the amount of time Brian Williams was suspended after ten years at the helm of "Nightly." But Williams is unlikely to return to the anchor chair when his suspension is up. Negotiations between NBC executives and Williams' attorney are focused on two potential paths: a new role for Williams, or an exit from the network. 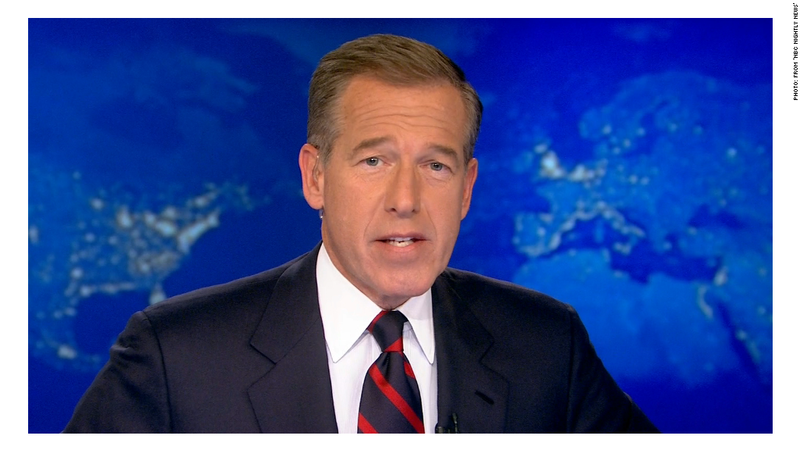 Related: NBC trying to keep Brian Williams - but maybe not as "Nightly News" anchor. Holt and his producers are completely in the dark about what's going to happen with Williams and, by extension, with him, according to NBC staffers who spoke for this story on condition of anonymity. But they can read the tea leaves like everyone else. NBC executives could have signaled that Williams is coming back -- but they haven't. It's revealing, perhaps, that among "Nightly News" staffers, Williams' name rarely comes up nowadays. One of the staffers explained it this way: four months -- that's how long Holt has been subbing -- is a long time. It may say something about Holt's steadiness, as well. "He's the consummate professional on the air and off the air," said Mark Effron, who ran MSNBC's daytime news coverage when Holt was an anchor there in the early 2000s. Effron has stayed in touch with Holt since. While Effron said he has no inside information, he said on CNN's "Reliable Sources," "what I know from Lester is that he's making the best of a great situation in that he's anchoring five nights a week a national newscast. And anybody who has worked with Lester feels his leadership, but not in an 'I'm in charge here' kind of way." "Lester has oil tanker-sized reserves of good will," one longtime NBC staffer said, adding, "Many people are rooting for him." The closest thing I could find to a critique of Holt, inside NBC, was that he hasn't done more to seize the weekday anchoring opportunity and beat his day-to-day rival, David Muir of ABC's "World News Tonight." It's true that the ABC-NBC ratings race is tighter now than it was in the weeks before Williams was suspended. But the race remains close. Holt has been limited in how much he can do to "make the show his own," so to speak. He's still technically there to keep the seat warm for Williams. On social networking sites, it's clear that Holt has fans rooting for him, though it's hard to tell whether there are more of them, or more people calling on NBC to "Bring Brian Back." There's also an awareness that Holt's permanent promotion to the "Nightly News" would have historic significance. He would be the first solo anchor of a weekday nightly newscast who is black. Effron downplayed that issue, saying, "When it's time... they will work it out." There's some precedent for this: when Ann Curry was removed from another NBC newscast, the "Today" show, and replaced by Savannah Guthrie, the network didn't inform Guthrie and arrange a new contract until Curry was about to sign off.